You need to do this.. If you have a smart phone then either build your own VR headset or buy a pair from ebay for under a tenner. 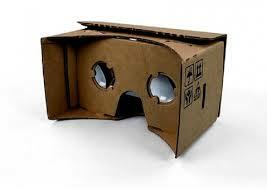 Google launched the seriously impressive Google Cardboard last year at the 2014 Google I/O conference. I didn’t go along but I did tune in and this caught my eye. Follow these steps and you WILL have fun..
Sooo.. you have Google Cardboard or a plastic better version like ColorCross… now what ?? FIRST – Check out our new App on Google Play..
Or click HERE if the above link doesn’t work. We take one of these through it’s paces. It’s not a ‘great’ camcorder but for playing with 3D as a first step it’s really fun. 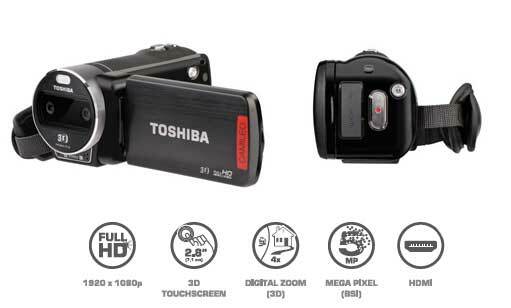 The quality is so so but then its under £130.. i’m certainly enjoying it so I say, if you can and you’re interested in 3D video then it’s the ideal experimenter.